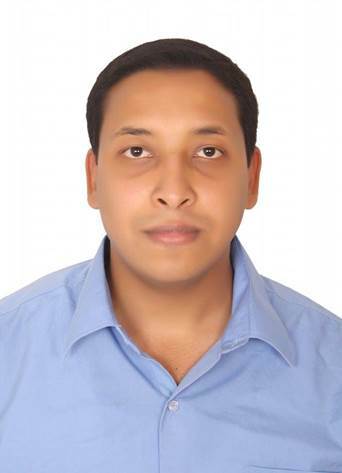 Metwaly, is graduated from faculty of Engineering but shifted career to co-found and work at Recyclobekia as a Marketing Manager. He worked in several several NGOs as a volunteer. He is interested in business, digital marketing, history, psychology, tech, international politics and health. He has a website in which he publishes articles related to the already mentioned topics at metopedia.com. He is a very curious human being which makes him a dedicated learner in various topics.